Magdalena Jablonska, a student of the IBioIC inter-university Masters in Industrial Biotechnology, joined us in May for a ten week industrial placement. 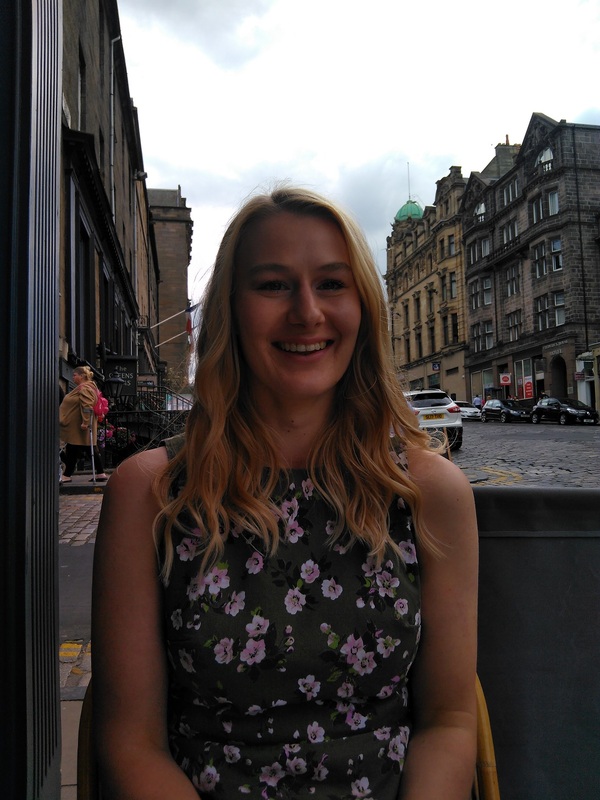 Magdalena has an enviable CV having a degree in neuroscience from Aberdeen University and having been an Associate in Science at Durham Tech in North Carolina, she was also an international gymnast for Poland. Magdalena’s project was to explore the patent landscape around biofuel technologies originating in the UK and to consider whether patent data can be a surrogate for innovation activity in the Biofuels sector. The project was completed with a presentation of the findings by Magdalena at Strathclyde University, along with students on a wide range of projects with innovative Scottish companies such as Ufraction8, Pennotec and Cellucomp to name just a few. We hope to report on the findings in due course. IBioIC is a specialist in the Industrial Biotechnology (IB) sector and was formed is to stimulate the growth of the IB sector in Scotland to £900 million by 2025. IBioIC connects industry, academia and government and facilitates collaborations, provides scale-up capabilities, creates networks and develops skills. The collaborative MSc in Industrial Biotechnology, coordinated by IBioIC, provides an opportunity for science and engineering graduates who are looking for a career in an emerging industry that is sustainable, green and essential to the global economy. Over 70% of the Masters students go on to further studies or find full time employment as a result of the experience gained through their industry placement. We’d like to congratulate Magdalena on successfully completing her IBioIC Masters in Industrial Biotechnology.